VIENTIANE, -- Ukrainian company AutoKrAZ has entered into contract for delivery of a large batch of AWD trucks to Lao People’s Democratic Republic. 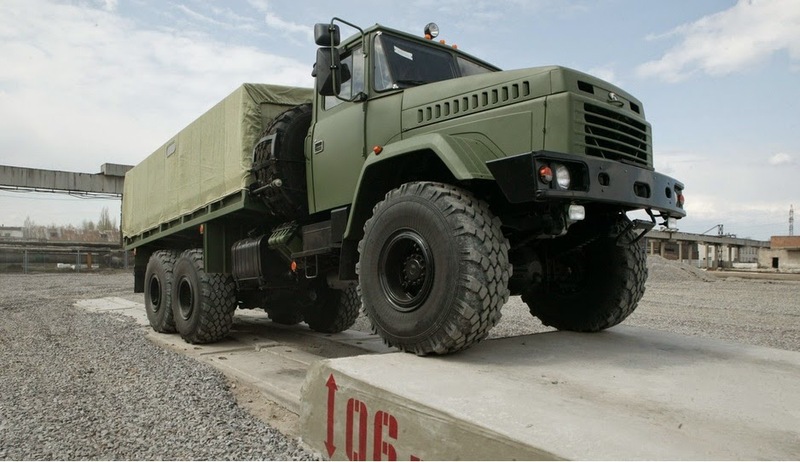 The 6x6 KrAZ-6322 trucks will be built in basic configuration and provided with engine meeting Euro 0 emissions standard. This model has been chosen by customer for a reason, as long as for operation in tough environmental conditions he needed a vehicle that performs as the KrAZ-6322 truck and features excellent cross-country ability, easy operation, maintenance and repair, reliability and ruggedness. According to contract terms, the trucks will be delivered throughout 2015. The first batch is scheduled to be shipped in the first quarter of 2015. To reduce cost of transportation KrAZ trucks will be delivered in sea containers as semi-knocked down kits. To provide assembly services, KrAZ will send a team of technicians to Laos. It should be mentioned that KrAZ trucks have not been delivered into this country since 1989. Within 11 years from 1978 to 1989, KrAZ shipped 380 units to Laos. These were mostly various AWD versions of the KrAZ-255b truck. AutoKrAz KrAz-6322 6x6 multi-purpose military truck.